I am an Anita Tejwani is a Personal Branding Expert and public speaker in Bengaluru, India. Book a consultation. Anita Tejwani is a young and dynamic entrepreneur who uses technology to reach out to the masses and develop brands out of individuals. The "Make It Happen" attitute drives her towards achieving all she dreams of. For an introductory consulting session on Self Discovery and Personal Branding, connect on Facebook. 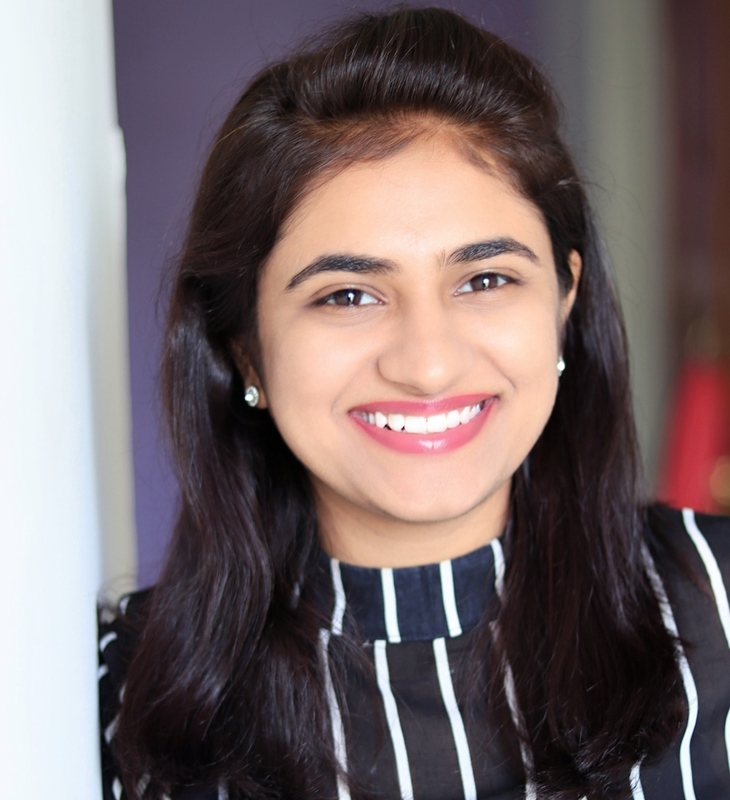 Anita Tejwani, 23, hails from the heart of writing and the brains for business. ... Currently, Anita is working as Brand Marketing Manager for Viva Video - a Hong Kong based company with 500 million downloads on the app.